Ottawa is delivering humanitarian supplies to the flood-ravaged U.S. Gulf Coast. 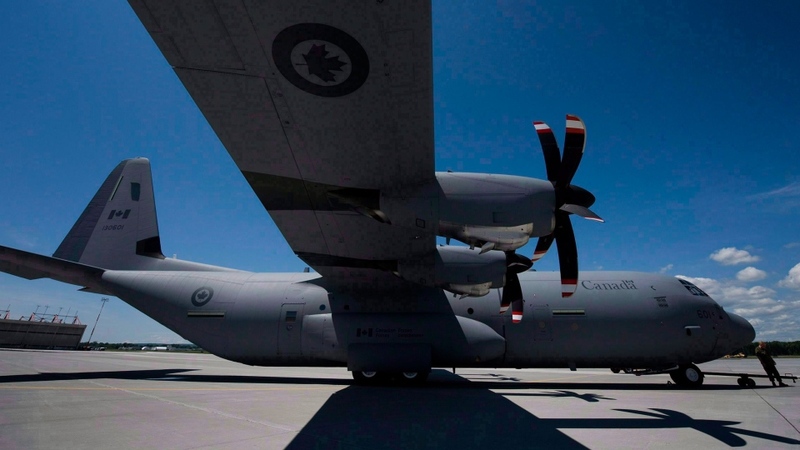 The Defence Department said a Royal Canadian Air Force Hercules transport plane loaded with baby formula, blankets, cribs, and other necessities took off from CFB Trenton on Sunday, destined for Lackland Air Force Base, near San Antonio, Texas. “Like all good neighbours, Canada and the United States are there for each other in times of crisis,” Defence Minister Harjit Sajjan said in a media release. The aid effort follows a phone conversation between Prime Minister Justin Trudeau and U.S. President Donald Trump on Thursday. The two leaders are said to have discussed the damage caused by the torrential rains that flooded vast swaths of Texas. 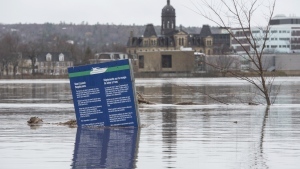 Sajjan said the Canadian Armed Forces will continue to work with other branches of the government to coordinate support with U.S. partners in the Federal Emergency Management Agency (FEMA). Hurricane Harvey made landfall in southeastern Texas on Aug. 25 as a Category 4 storm. An estimated 44 people have been killed, more than one million people have been displaced, and nearly 200,000 homes have been damaged. On Sunday, Texas Governor Greg Abbott estimated Harvey has caused as much as US$180 billion in damage, a figure surpassing damage estimates for both Katrina and Sandy.